for $309,900 with 2 bedrooms and 2 full baths, 1 half bath. This 1,222 square foot condo was built in 2007. 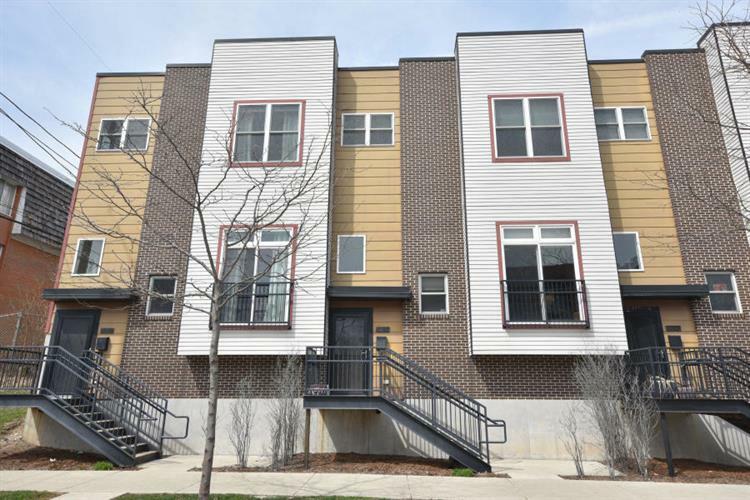 Townhome urban living awaits with this private entrance 2-story condo home. A welcoming bright and airy feel by way of soaring ceilings is complimented by bamboo floors throughout. An open concept design on the main floor allows for ease of entertaining and relaxing. The generously sized, custom designed kitchen complete with eat-in counter space is an at-home chef's delight. Upstairs you'll find two bedrooms and another two full baths with ample closet space. The balcony provides a true added bonus. 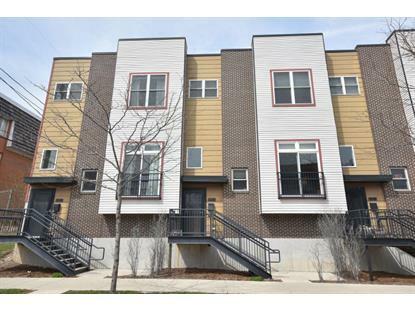 City dwellers will be sure to appreciate the second floor in-unit laundry and attached private entrance 2 car garage. All this found in Milwaukee's vibrant East Side community!